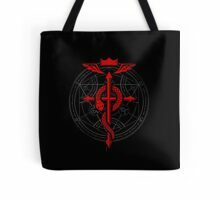 For anybody having color/printing issues I just want you to know the problem is in redbubbles printing methods and not my artwork, I have bought this design elsewhere (HERE if you’re interested in a better quality print: http://society6.com/r_evolution_gfx/full-of-alc...) using the exact same file and it came out perfect, so whatever the issue is it is RB’s problem and you should contact them, not me, I can’t control their printing methods. 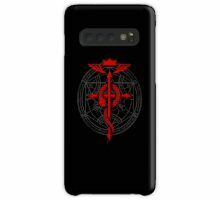 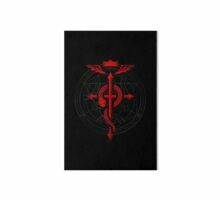 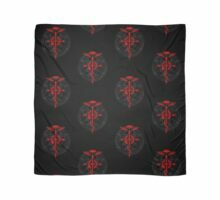 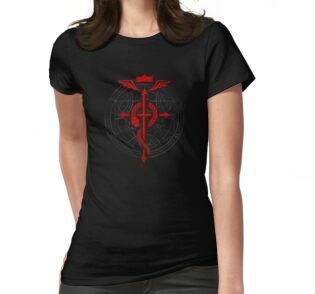 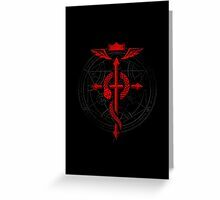 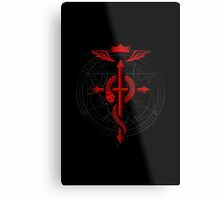 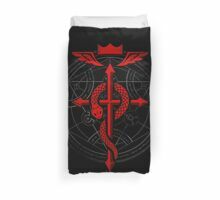 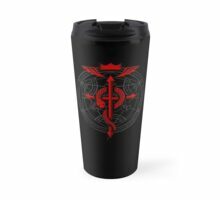 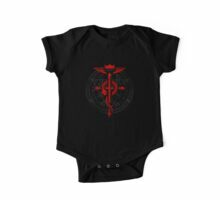 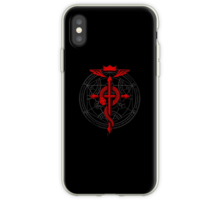 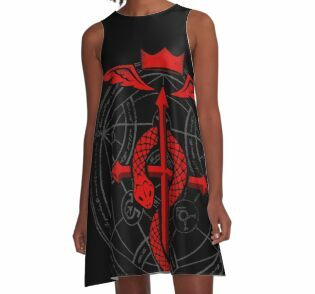 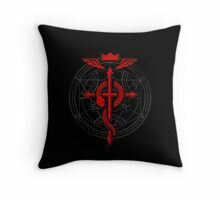 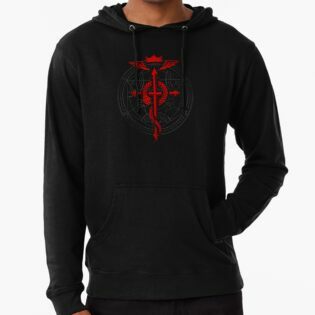 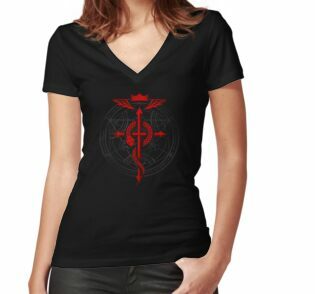 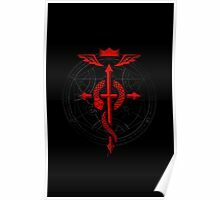 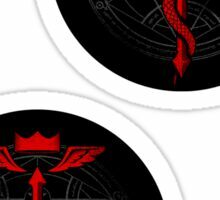 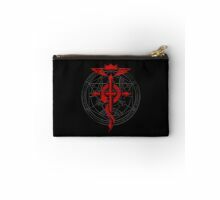 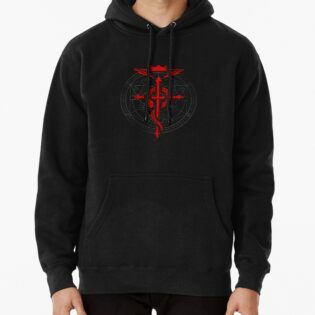 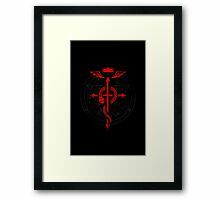 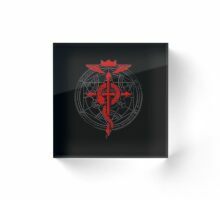 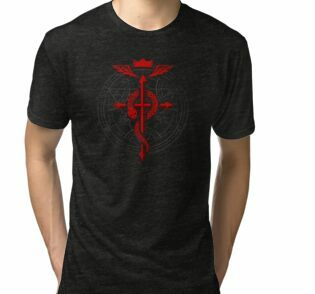 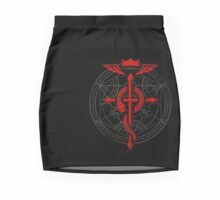 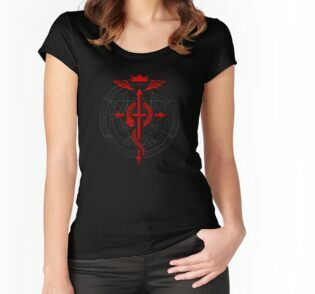 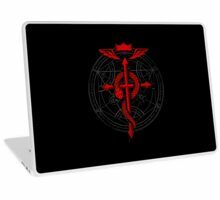 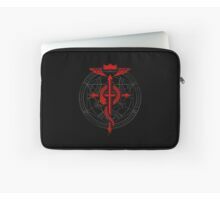 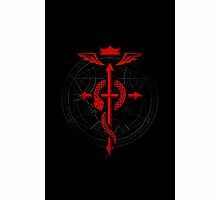 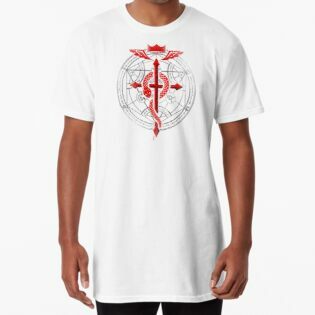 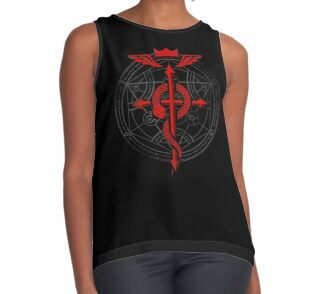 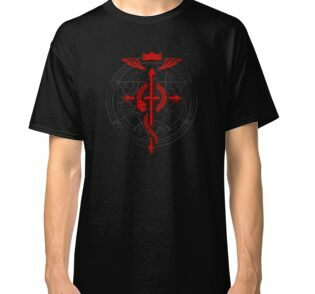 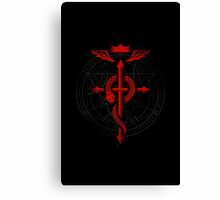 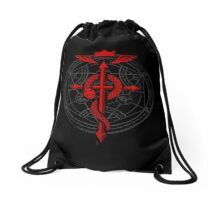 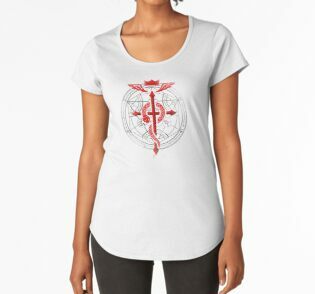 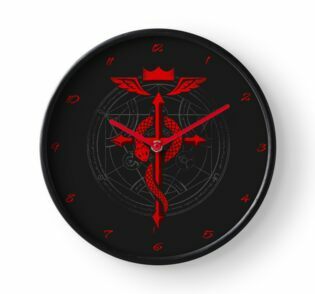 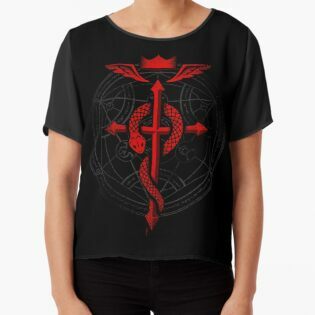 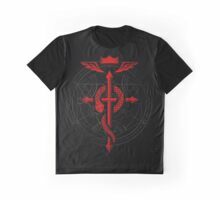 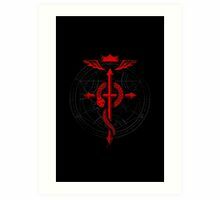 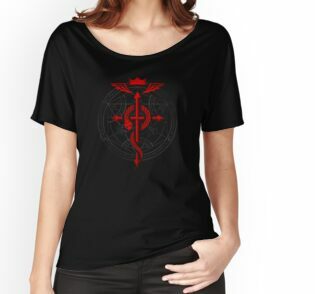 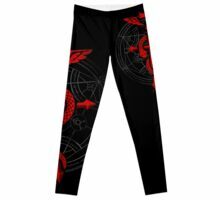 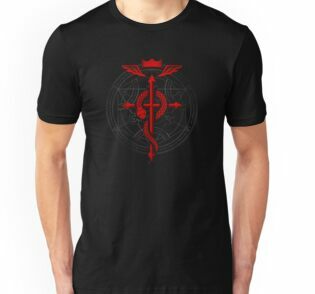 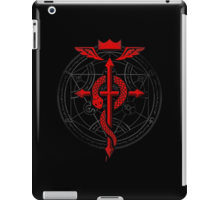 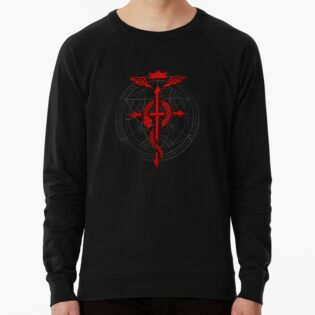 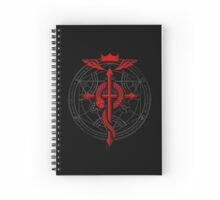 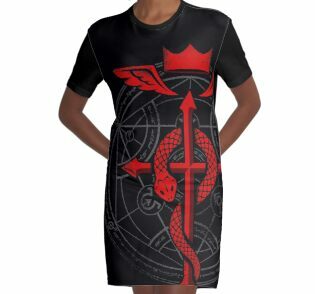 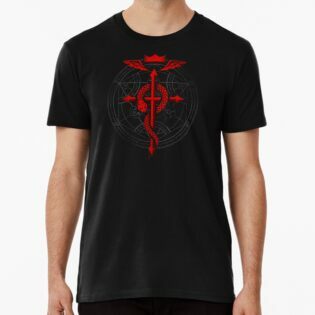 I am a huge fullmetal alchemist fan! 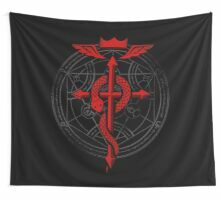 I´ve bought it and cannot be happier with it, great job. 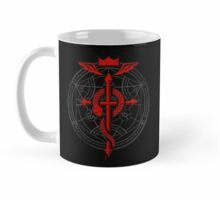 You’re welcome, cheers for purchasing! 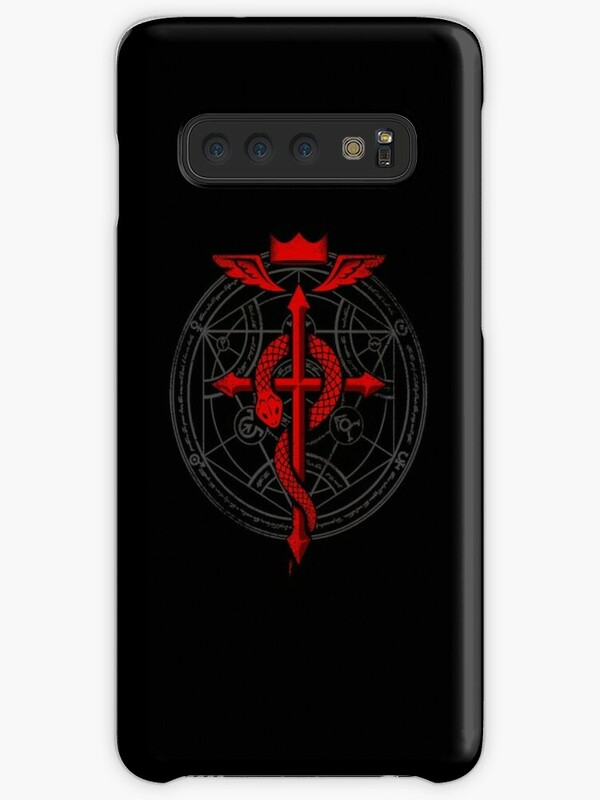 Awesome, i’ll definitely buy it one day !